Resource recovery is defined by the extraction of elements from discarded materials for a particular next use. Known applications include composting, recycling or energy generation. This way the maximum benefits may be extracted from products and the amount of generated waste reduced (less landfill disposal) or even impeded. One possible methodology to explore a products improvement opportunities is the Life Cycle Analysis (LCA) an important concept in the resource recovery research field. LCA is a technique to assess a product’s environmental impact associated with all life stages, starting from extraction (or even planning) until disposal or recycling. The Circular Economy is based on the product life cycle concept. 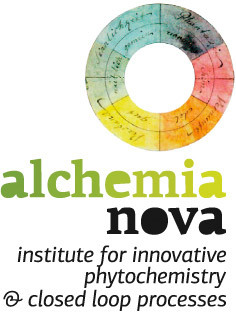 Alchemia-nova conducts research on the reintegration of organic material in resources cycles, often linked to composting technologies embedded in concepts of e.g. biorefinery, sustainable building or circular economy. 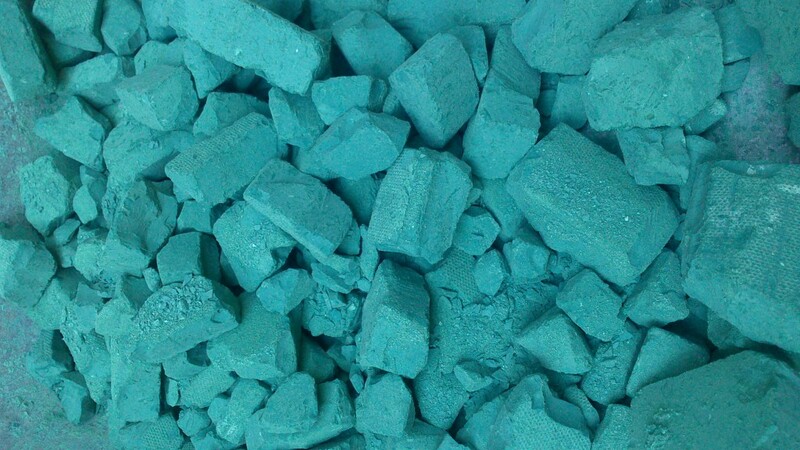 The institute currently also invests great effort to find efficient ways to recover metals from disposal and sludge, in accordance with “waste = nutrient”.